This trek was amazing !! !.If i could give more than 5 stars , I total would . it was beyond will could have imagined . 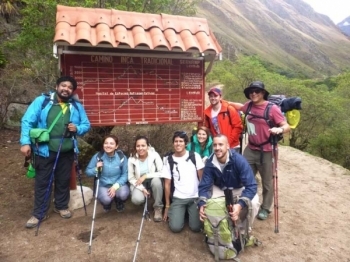 This was my first four day trek experience in south America . 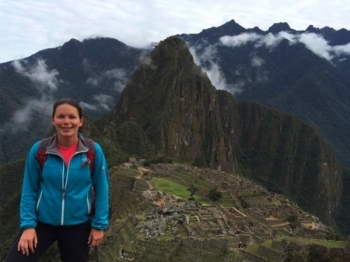 Before arriving to cusco I made sure that prepared with my daypack , snack , clothing and altitude medicine . Overall a great experience . 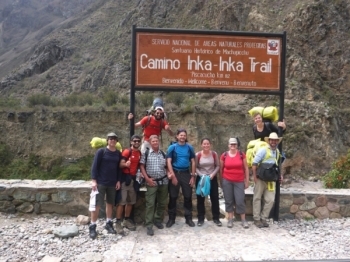 The service provided by the tour operators and the porters was very friendly , helpful and efficient . 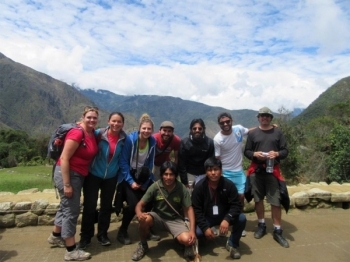 Our guides Ever and Pedro were really knowledgeable about the the trek and the history of the trail. Well what can I say.... words cannot describe how great this trip was from start to finish. 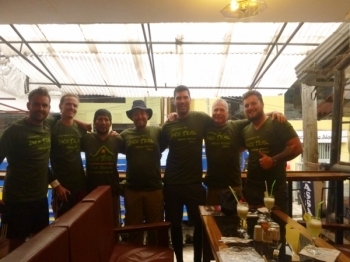 From the help received before the trip even started to the post Machu Picchu beers, this experience cannot be beaten. 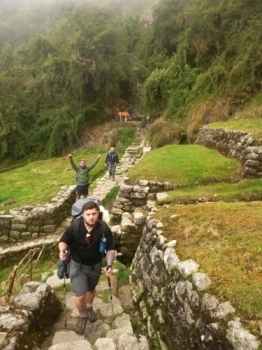 The inca trail tour was amazing, even if it was hard. for me at least. 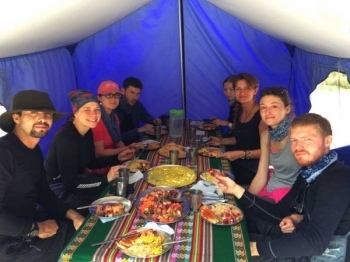 I was very nervous about doing this trip, as was not sure if could manage the walk and everyone kept me motivated to continue and the feeling of achieving this is amazing!. 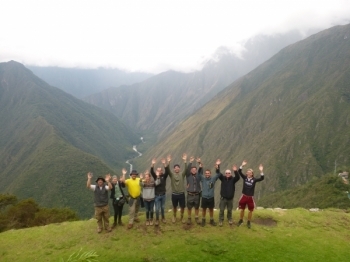 Amazing hike of the Inca Trail! Thanks you for a great trip. 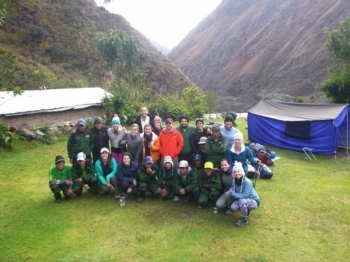 It was an excellent experience hiking the Inca Trail , I really enjoyed the views , professional and helpful staff , organization of camp and the guidance along the inca trail . I should start by saying that I am about 50 pounds overweight and am writing this while enjoying a celebratory Pisco Sour in Aguas Calientes. 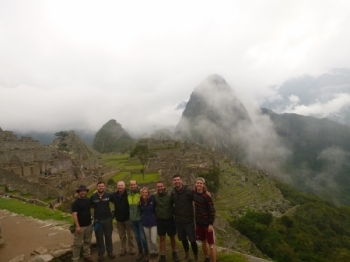 My experience with the Inca Trail Reservations tour company was unlike anything, I have ever experienced before. 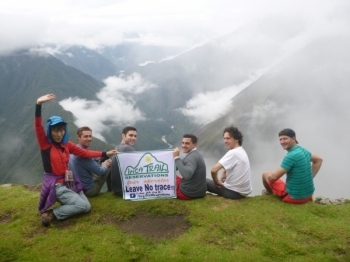 I had an amazing time on the inca trail with Inca Trail Reservations. 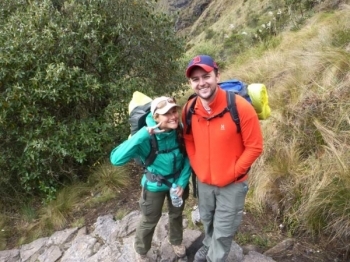 Our guide Manny was informative throughout the trek, and ensured that we were prepared for each leg of the trek. From day one the sun was shining, the family (group) were in great spirits and we wandered our way through the valleys. 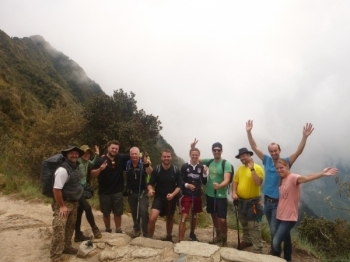 The trek was not always easy for me but our guide Paul and his team had put a lot of affords to make it an enjoyable experience.